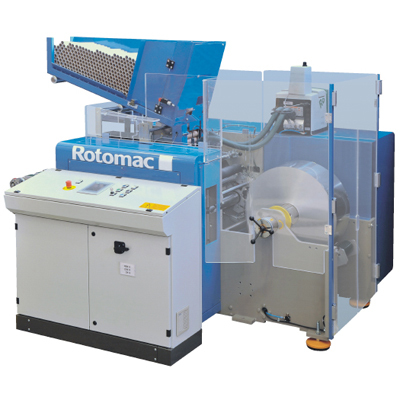 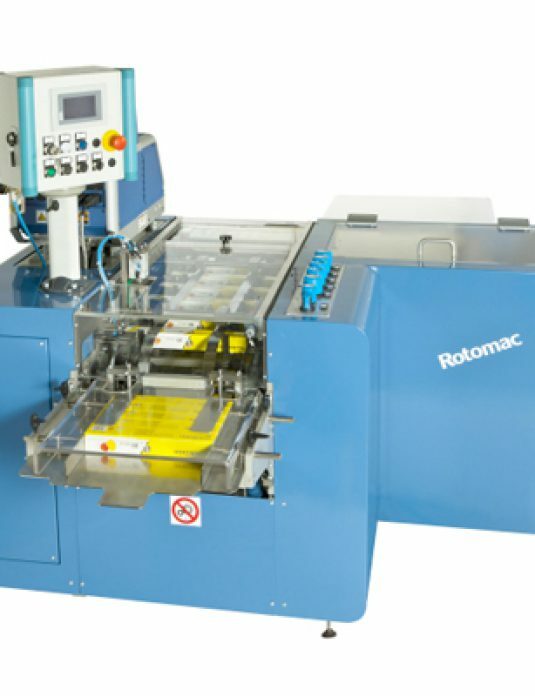 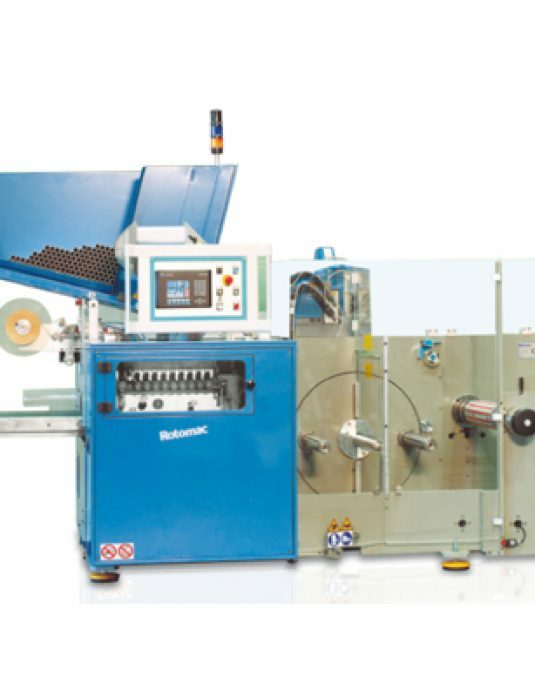 The 142 Automatic Rewinding Machine from Rotomac incorporates some of the most advanced technology for the production of aluminium, foil, plastic, film and baking paper rolls for household and catering applications. 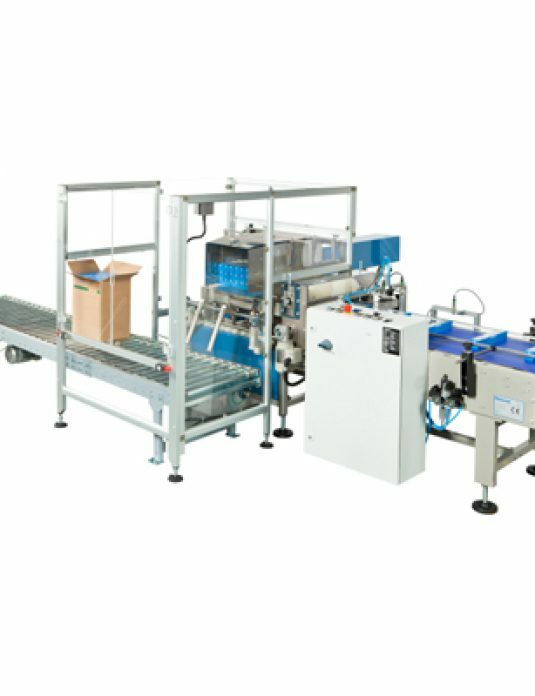 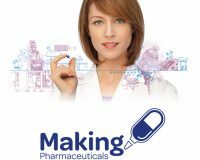 It is one of the fastest machines in the world, designed to run continuously with high efficiency and minimum downtimes to optimise production yields. 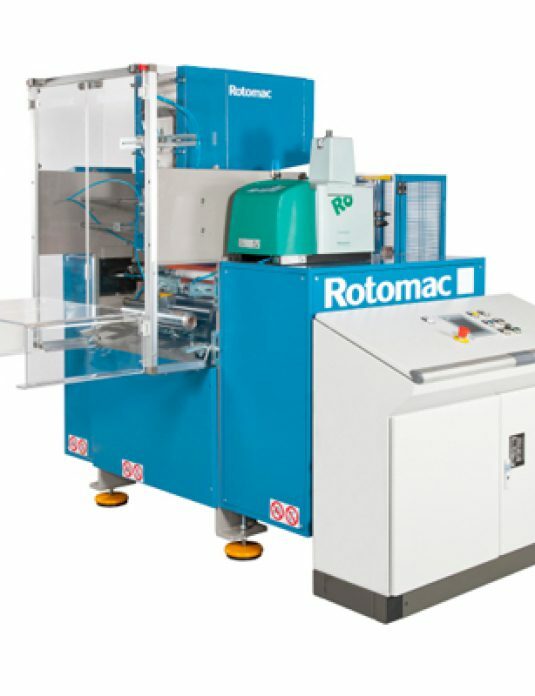 With rewinding speeds of up to 550metres per minute, and capable of producing up to 40 rolls per minute, the 142 is ideal for both retail and catering rolls.